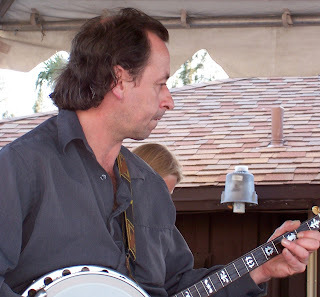 Just learned of the death, last Sunday, of friend and fellow musician Hughie Purcell. 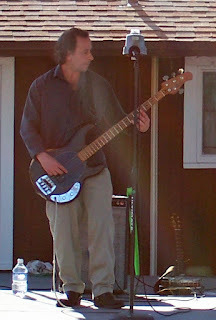 Hughie, a member of Boston-based band Celtic Clan, was an incredibly talented musician and one of the funniest people I know. Even when I knew what was coming, he was such a clown; he'd have me practically rolling in the aisles with his on-stage antics. And he was SO supportive of me, when I first started playing out. A friendly, genuine individual, who'll surely be missed. Tír na nÓg's House Band is going to sound just a bit sweeter, and the breaks are going to be just a bit more comical ... RIP, Hughie. 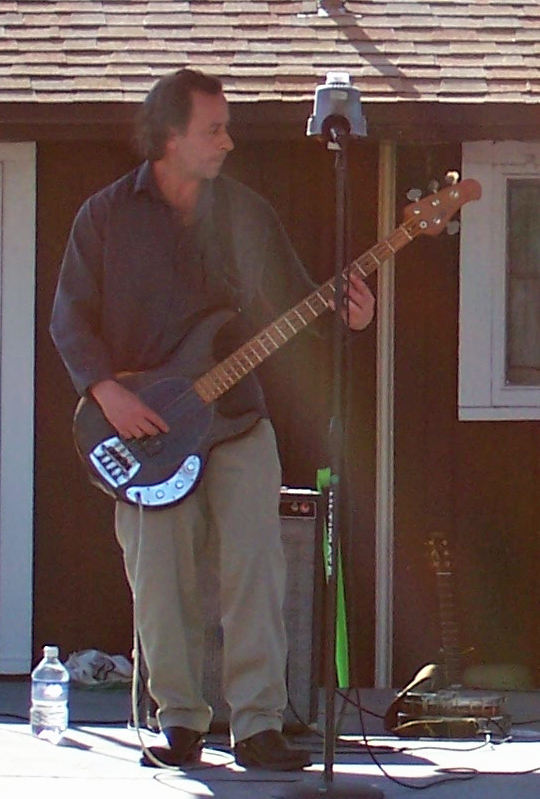 Hughie at the 5th Annual Peace River Celtic Festival in 2005. He could play banjo. He could play bass. He could play fiddle and guitar and I don't know what else and he could sing. He could do it all musically, I believe, and he enjoyed it, and by golly he invited you to enjoy it too!